There is so much news out there, every day and all day. If you want to keep ahead of the curve, you have to tune in. You can use applications, podcasts, and other sources to do this. Newsletters even. To help you along with the most useful information, and hopefully to inspire you, we’ve collected some surprising suggestions. 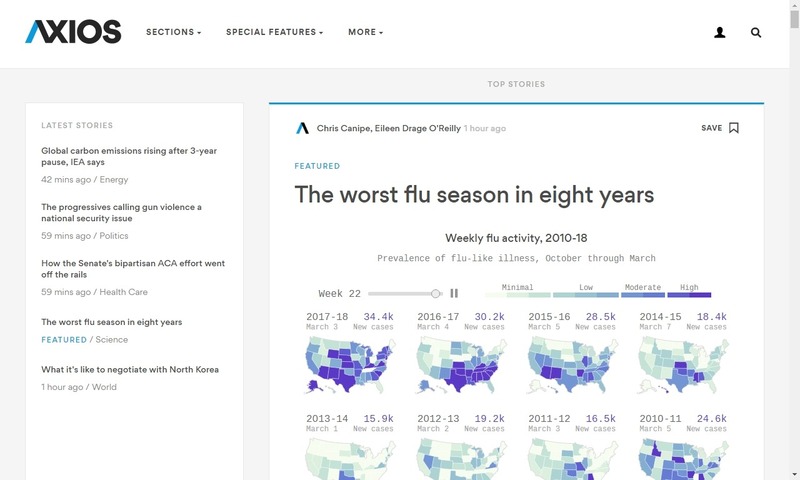 Axios delivers news in an efficient, sleek design. Really simple. Axios delivers accurate news in an efficient, no-BS kind of way. They cover the whole thing from media trends to technology to politics to business. The significant part is that their news provides perceptive analyses with brevity. It’s everything you need to know for work and the water cooler, backed by solid journalism and reporting without a left or right lean. The most interesting about this website is the top banner of the page, which lists “significant” news you ought to read first. That way, if you’re crunched for time, you can consume the most relevant information instantly and keep the rest for later. Associated Press started back in 1846. 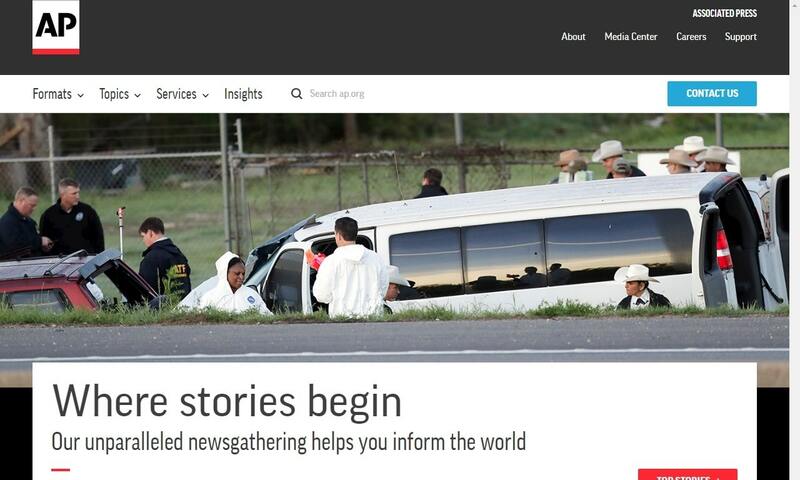 The AP is one of the most trusted and largest sources of independent newsgathering, providing a stable stream of news to international subscribers, its members and commercial customers. AP is neither government owned nor privately-financed; thus, it is a not-for-profit news cooperative owned by its broadcast members and American newspaper, it can maintain its single-minded focus on newsgathering and its commitment to the highest standards of accurate journalism and objective. The Consumer News and Business Channel is more than just cable television. CNBC as well as a broad portfolio of digital products that provide real-time financial market news and information across a range of platforms. 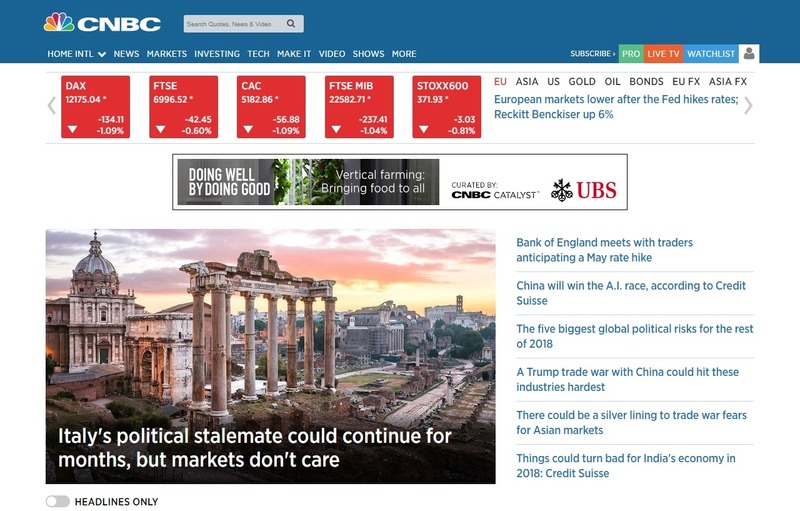 To give an impression: there is the website CNBC.com; the premium, CNBC PRO, integrated Mobile service that offers live access to exclusive video content. You can also check CNBC programming, and global market data and analysis; a suite of CNBC Mobile products including the CNBC Apps for iOS, Windows devices, Android; and additional products like the CNBC Application for the Apple TV and Apple Watch. You could have heard people already talking about this amazing, daily newsletter. It began by two former (re: recovering) journalists who offer a rapid, fun digest of national, international and pop culture news every morning. 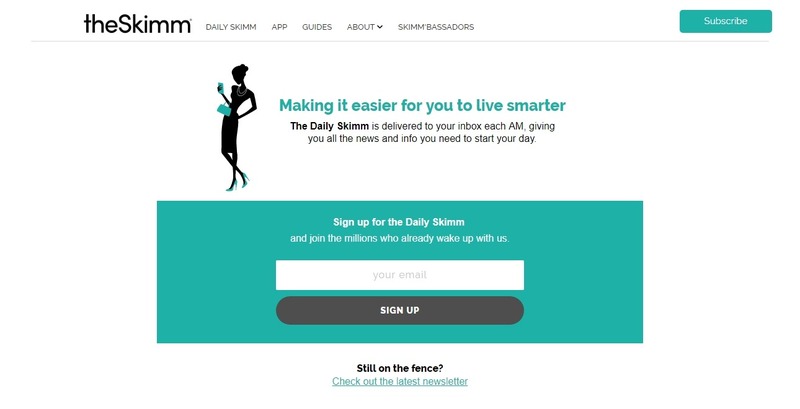 They as well give Skimm Guides that dive deeper into hot topics such as the health care debate. Short and sweet and with a sense of humor. 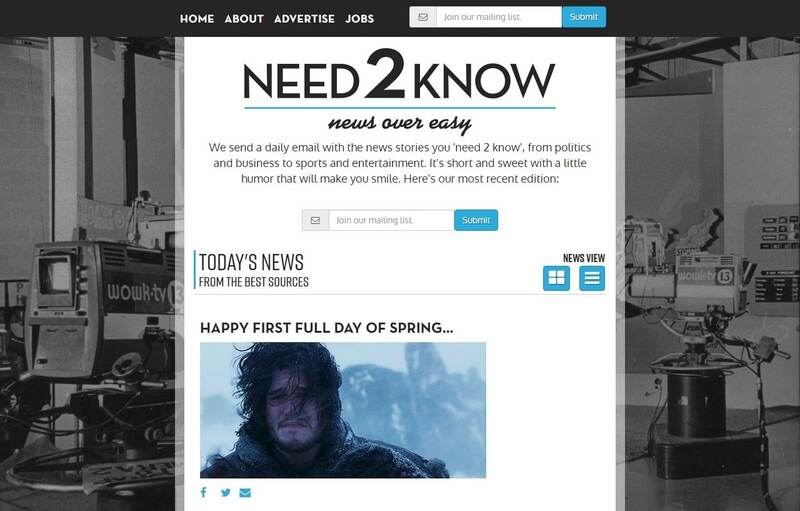 This light-hearted newsletter gives the low-down on the information you “need to know.” You’ll read about anything from politics to entertainment and sports. It made us think about The Skimm, honestly. The newsletter offers a high-level and comprehensive overview of the news. You will definitely enjoy the section “Love, Hate, Ate,” with its surprising suggestion of things they love, hate, and… ate! LinkedIn has more to offer than professional contacts. Great to read in the morning to get the dish on the business world. While several of us check our LinkedIn profiles on a semi-regular basis, the company has done a great job giving users a reason to engage with their platform on a daily basis this being one of the central values. 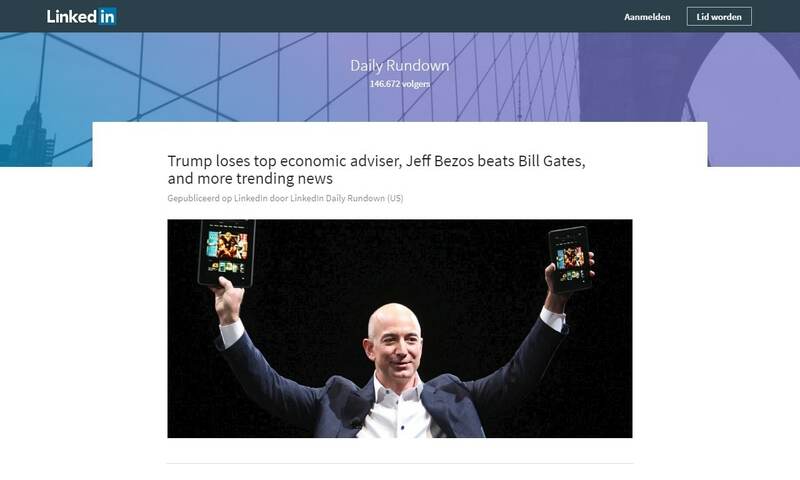 Accessible on the website and the app, the everyday Rundown offers a quick digest of what the world’s most influential organizations are doing and how these big moves affect others, as well as business best practices. 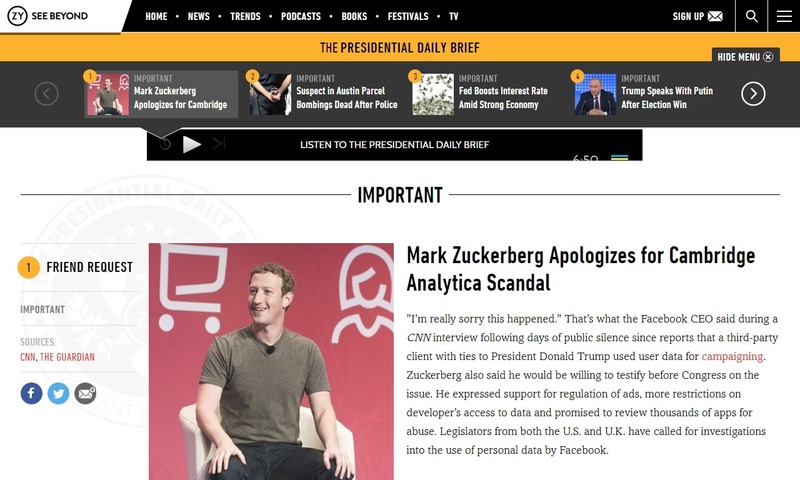 What news sites do you regularly visit? Anything new or interesting to report? Please let us know in the comments below!